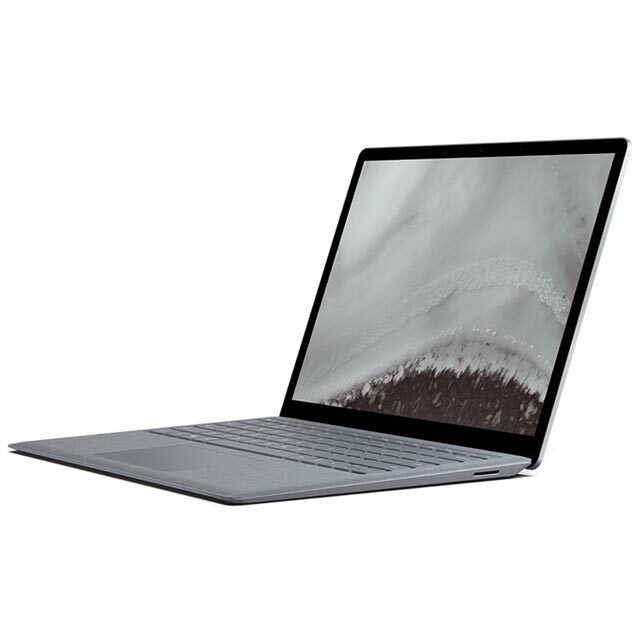 Upgrade your worn-out laptop to this sleek and powerful Surface Pro 6 from Microsoft. Whether you’re rushing from meeting to meeting, or walking to a lecture, the ultra-lightweight design makes it effortless to carry around, while the 13.5 hour battery life means you won’t need to constantly charge it up. It has a Quad HD touchscreen which is super-easy to use while also giving you the flexibility of a tablet. Plus, you’ll be able to enjoy tons of storage, as well as super-fast load times, thanks to the 1TB solid state drive. 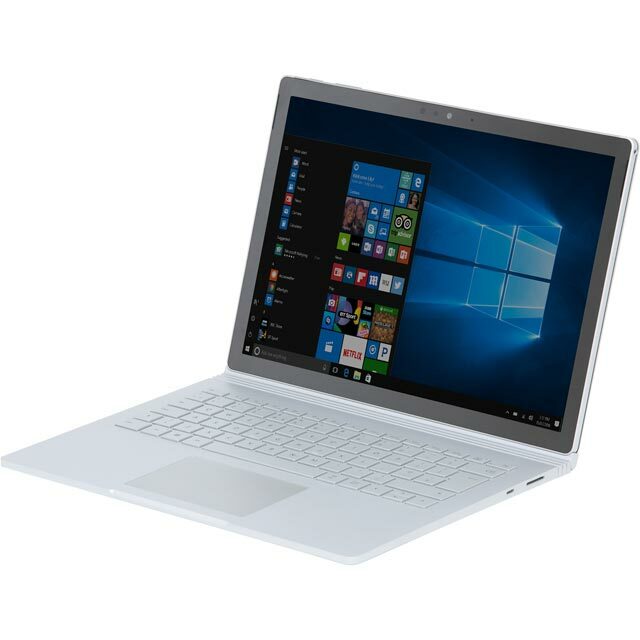 And it houses an 8th gen Intel® Core™ i7 processor, which is teamed with 16GB of RAM to handle all sorts of demanding tasks with ease. The Microsoft Surface Pro is extremely versatile. It can transform into three modes to suit your needs – whether you’re being creative at work, or just relaxing at home. 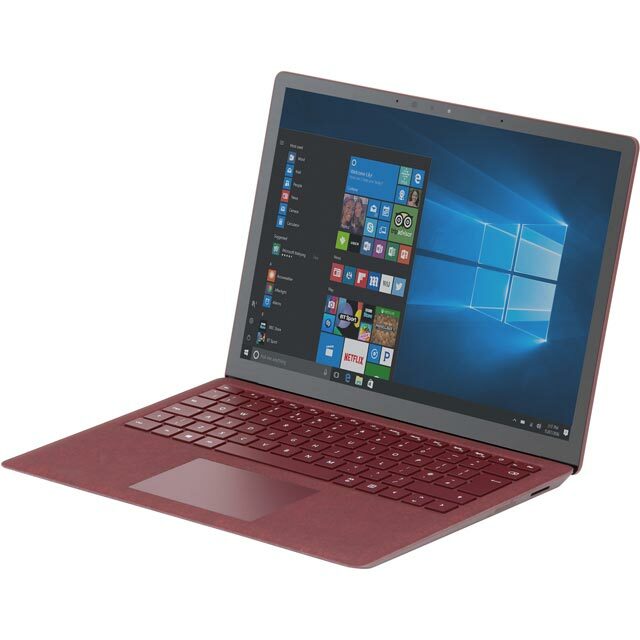 Open the built-in kickstand and add on the Surface Type Cover (sold separately) for laptop mode, brilliant for typing up notes or browsing the web. Studio Mode unlocks the best writing and drawing angle thanks to the clever hinge that tilts your Surface Pro perfectly to suit your hand position. 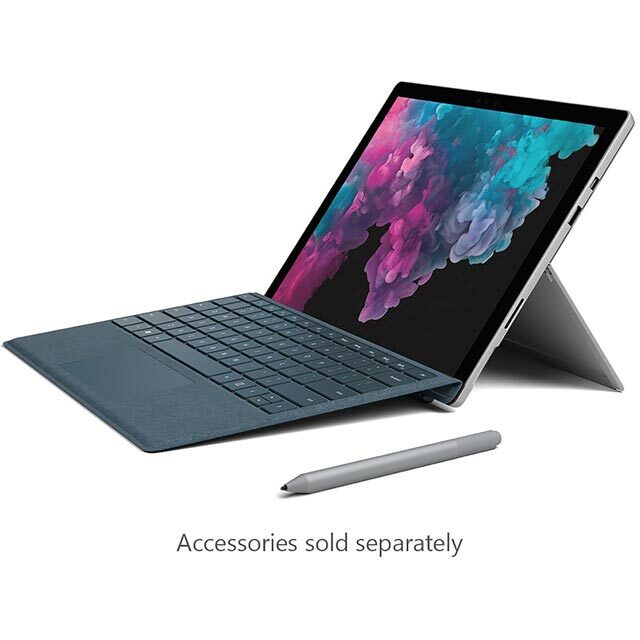 Tuck away the kickstand and fold up your Surface Type Cover to use this model as a powerful tablet, ideal for curling up and enjoying a movie or reading your favourite articles. Thanks to its innovative design, the Surface Pro is super-portable. It’s been carefully crafted to produce a thin and light tablet PC that’s ideal for using on the go. So whether you’re relaxing at the local coffee shop, or getting work done on the train, it’s easy to take out and about. A touchscreen opens up new ways to explore the digital world. Without the need of a mouse, you’re free to swipe, tap and scroll through web pages, games and more. Touchscreens are perfect for those who love to create, doodle and design as your screen becomes your canvas. And, if you choose to use a pen, you get even more precision and control. The Surface Pro’s amazing range of accessories ensure you’ve always got the right tool for any job. The Type Cover acts as both a keyboard and a protective case, while the Arc Mouse is the perfect wireless companion to make navigating through tasks simple. The Surface Pen lets you doodle and annotate with ease, and the Surface Dial lets you move through menus with one hand so that you can draw with the other. With each accessory, you’ll be able to use your device more efficiently than ever before. * KJW-00002 was at the higher price between 21/03/2019 and 17/04/2019.